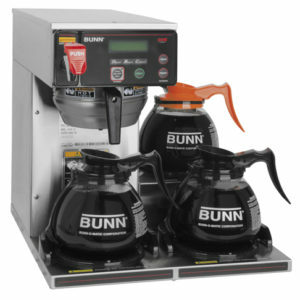 View cart “Bunn Tea and Coffee Filter – #20100” has been added to your cart. 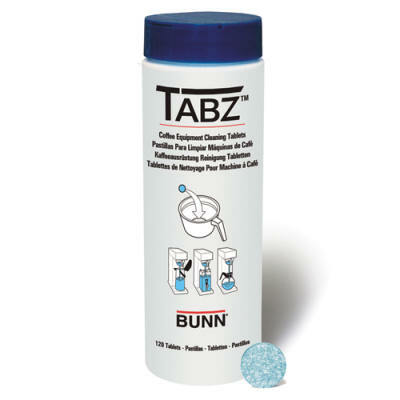 Use for U3’s, SRU’s and IC3’s (Iced Coffee Brewers). 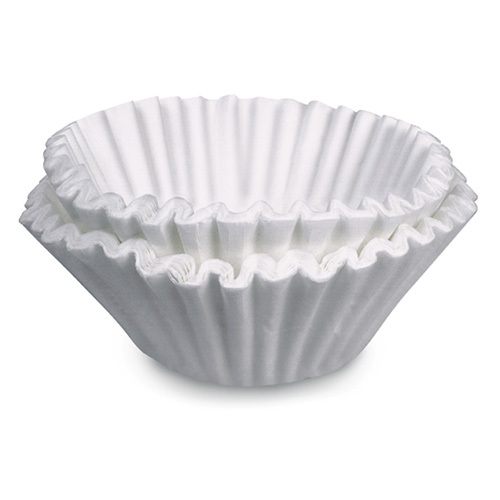 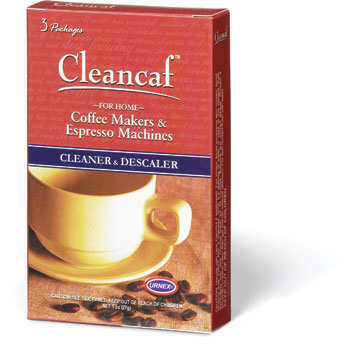 Confused about which coffee filter to buy?